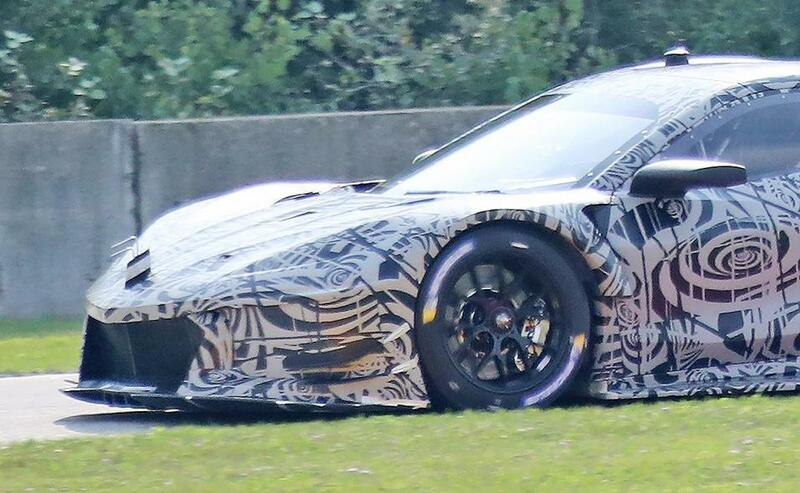 Unlike previous spy shots of the midengine Chevrolet Corvette production model, recent photos of the racer version have no heavy camouflage. 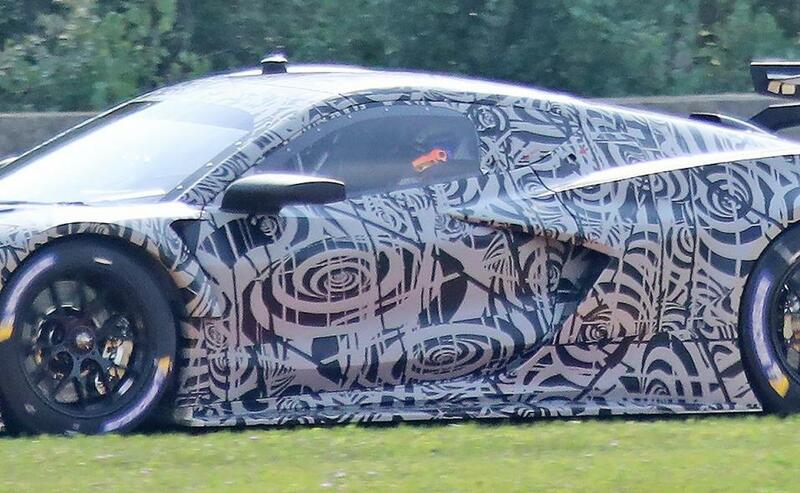 The race car, reportedly called the C8.R, is expected to share similar characteristics with its production counterpart. 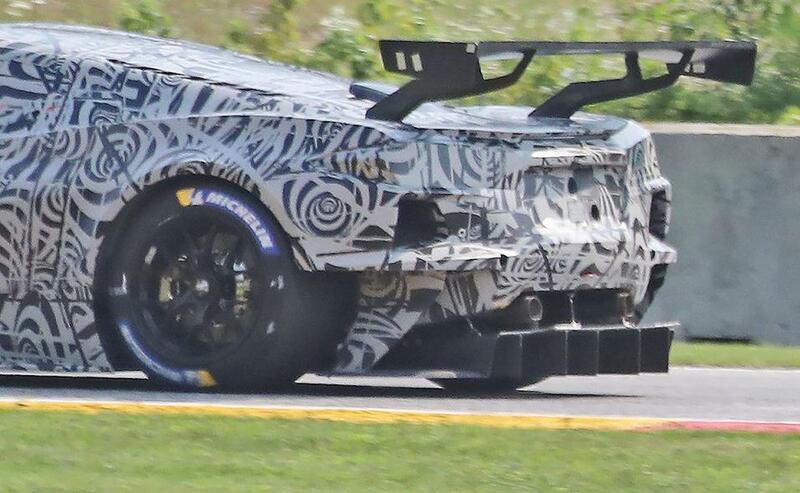 While GM has not confirmed plans for a midengine Corvette, the long-rumoured and highly anticipated car is expected to arrive in the next year or so as a 2020 model. 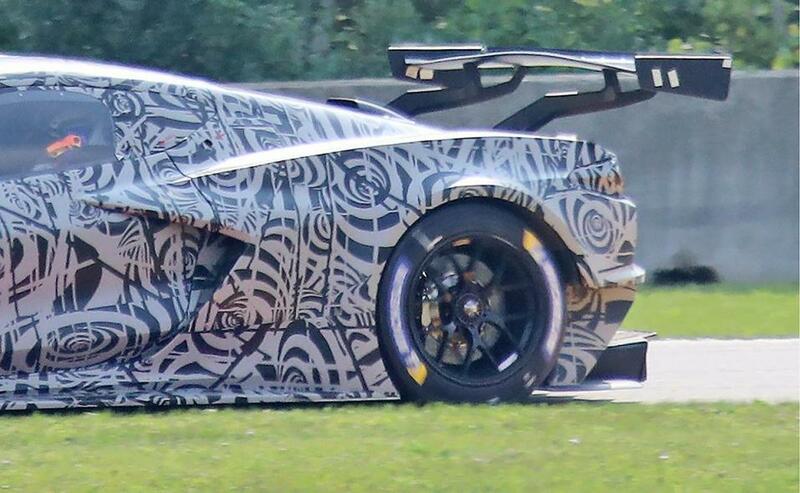 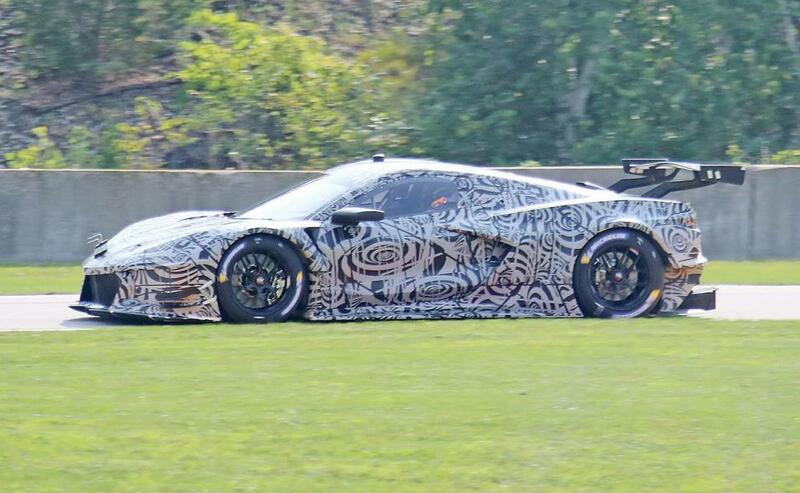 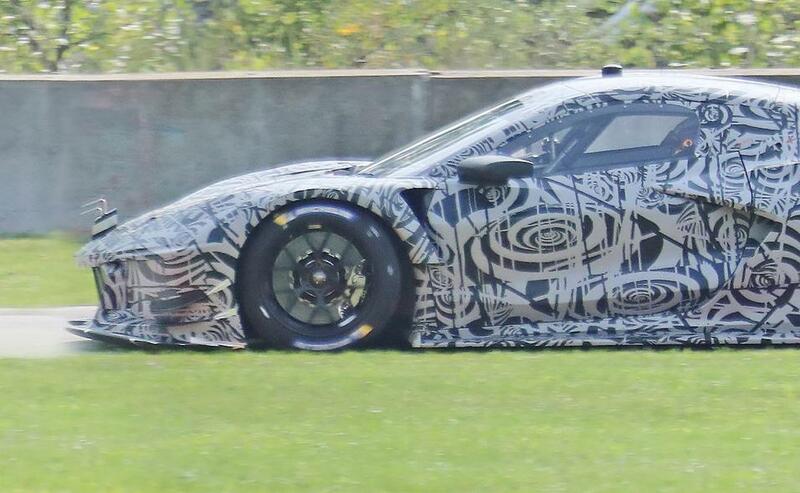 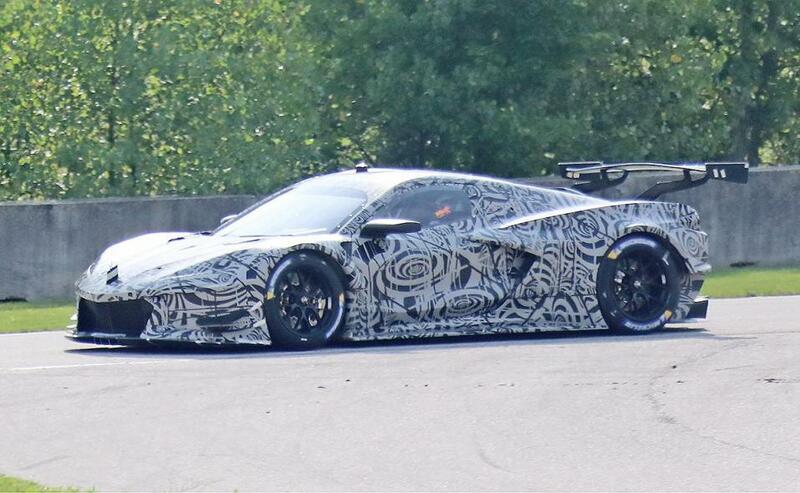 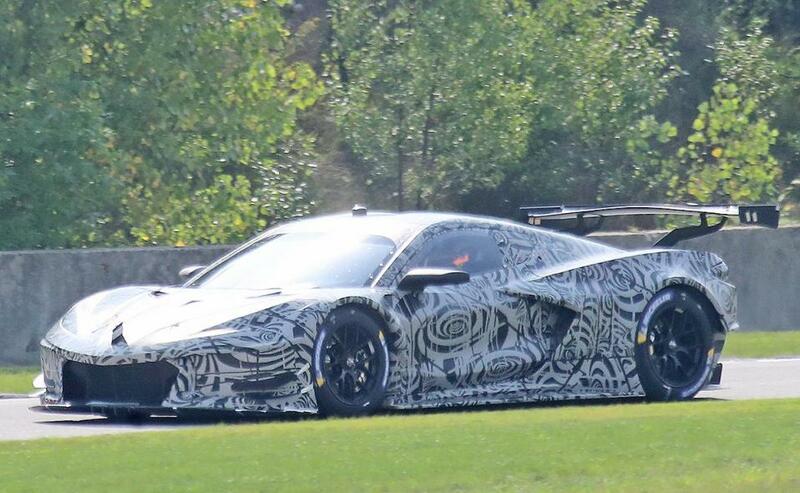 The C8.R is expected to compete in the GT-class and replace the current C7.R.